You are here: Home / Fort Mill Home For Sale / 228 Dawn Mist Lane, Fort Mill SC 29708 Will Be Open This Weekend! 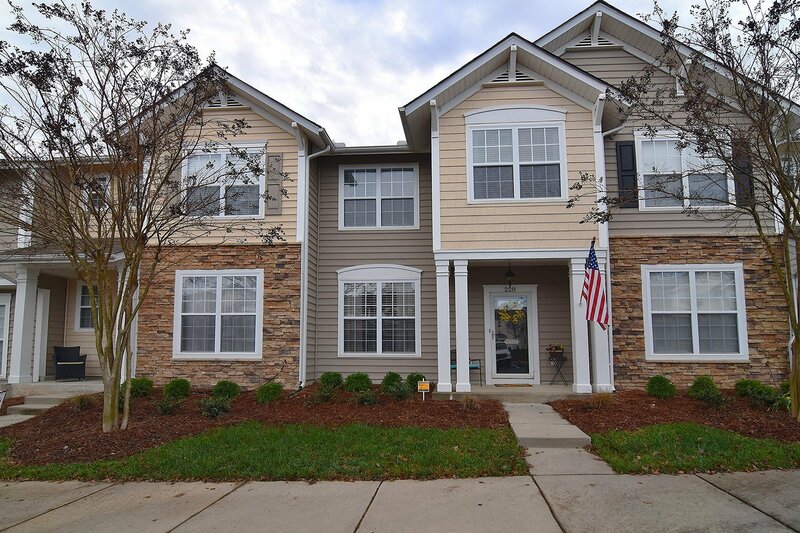 228 Dawn Mist Lane, Fort Mill SC 29708 Will Be Open This Weekend, Sat/Sun From 12 -4 Both Days! Say hi to this great Fieldstone townhouse this weekend at it’s very first public open! Click here for more information and pricing or call one of our Buyer Specialists today at 803-220-0055.